Werner Lau has expanded its offerings in Sharm El Sheikh and now offers courses for technical divers as well. This is done in collaboration with Aaron Bruce and his team of Tekguru (formerly known as Tekstream). 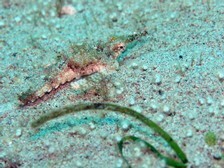 They offer technical diving with open and closed circiut diving gear. The Tec training will follow the guidelines of TDI and PSA. 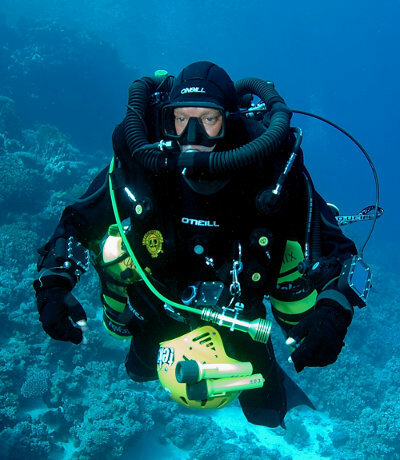 There are several closed circuit rebreathers (CCR) available. Among them you will find Megalodon, Inspiration, Evolution and Kiss. According to their own statement equipment for rent available in sufficient quantity. For more information, please visit the homepage of the provider.